The musicians and singers are exceptional and I am truly honored to work with them. The music by Violaine Corradi is stunning. 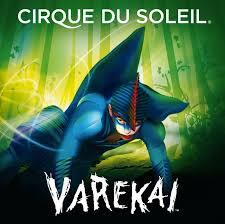 The Varekai score is some of the most beautiful contemporary music that I have ever heard. It has so much depth and nuance to the score. I first saw the show back around 2005 and again in Manila around 2010. I’ve always loved this show. As I joined as new music director for the show, Varekai was soon celebrating show number 5,000 on their tour. 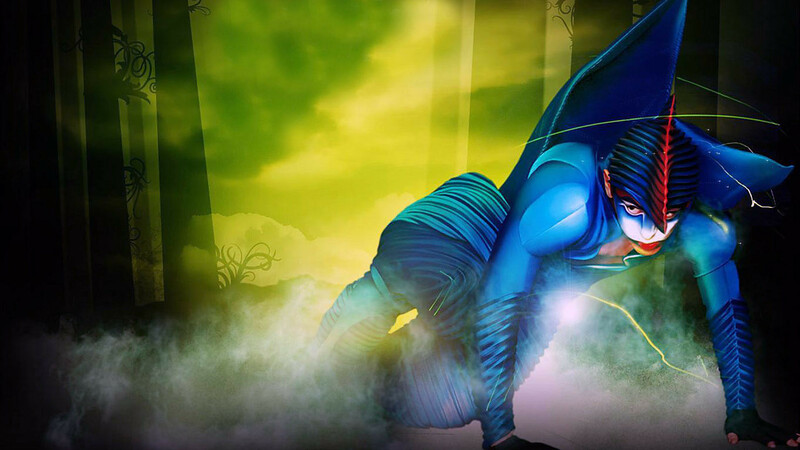 In the first half of 2017, Varekai ranked #32 worldwide in ticket sales for international tours.